The appealing narrative is aptly paced, moving smoothly, with concentration varied to reflect the importance of each scene. The Ihrigs’ story is warmly, generously, and unsentimentally voiced, with clear, detailed descriptions that evoke emotion and a sense of character. The work has a strong sense of closure, even as the Ihrigs look ahead. Relatable elements make it easy to connect to the story, including, of course, details about food and drink. This will appeal to anyone who’s ever dreamed about a life in the fast-paced restaurant industry. But this is more than just the story of a restaurant—the restaurant is simply where Ihrig’s story culminates. The deepest concentration comes as Ihrig examines the lasting effects his father left on him. Old pains can be destructive in the present, but can also help determine the future. The book also muses on the healing power of new relationships, and on how even supposed failures sometimes manage to provide new insights. Ihrig’s dreams are traced to his childhood, and his story of sustaining that dream, even facing its failure, is moving. 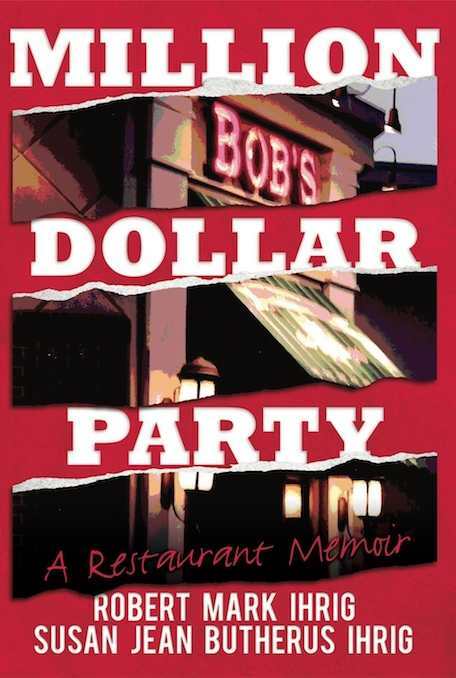 Million Dollar Party is a beautiful look at the life running beneath the surface of one’s work.